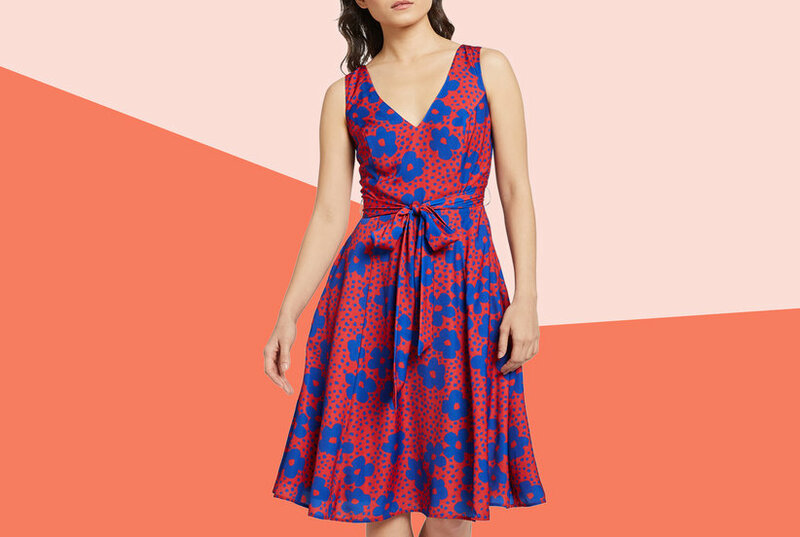 Floral print tube dress. 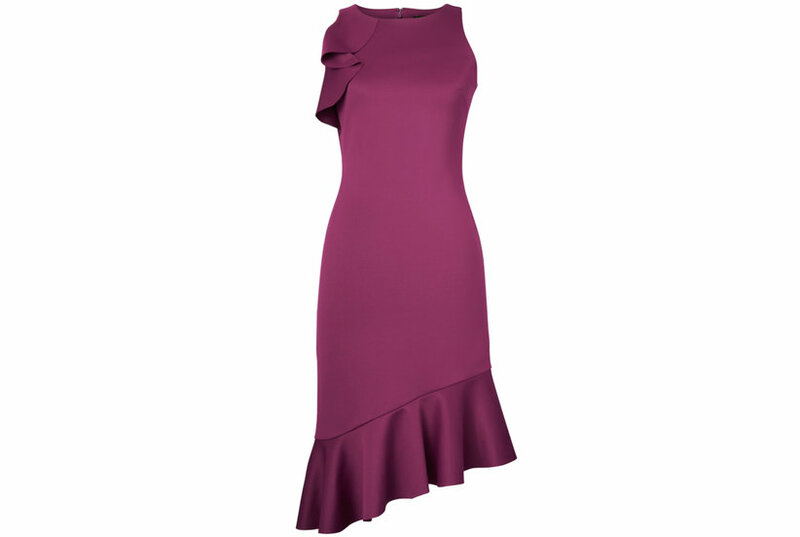 Smocked top and bottom of the dress features a small ruffle trip, and the top ties in the back. The perfect little dress to wear with wedges or paired with little white sneakers for a fun sporty look. Super light and will look great with a cropped denim jacket for Spring. 100% poly. Hand wash cold. Fully lined. Front lace-up detail. Non-slip silicone lined neckline. Hidden back zipper closure. Neckline to hem measures approx 26" in length. Imported. BTWR-WD557. BTD364 U18. 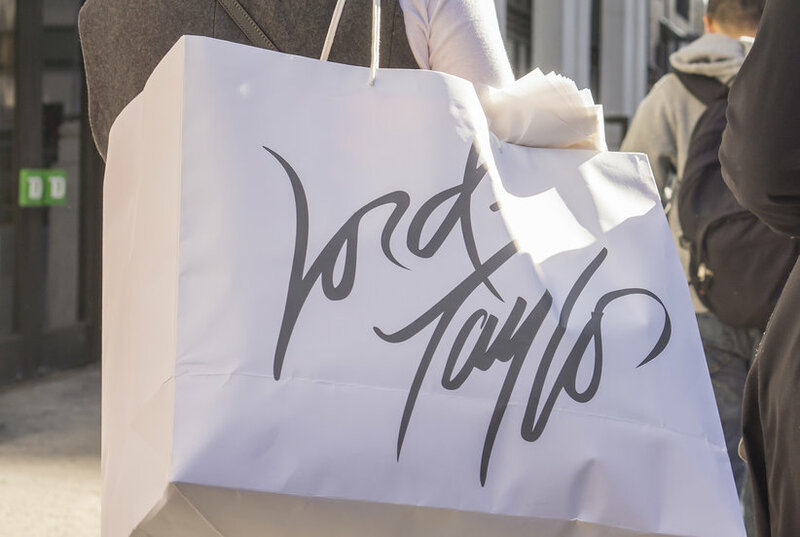 Whether you need a last-minute NYE dress, or want to revamp your wardrobe for the new year, these picks will wow. 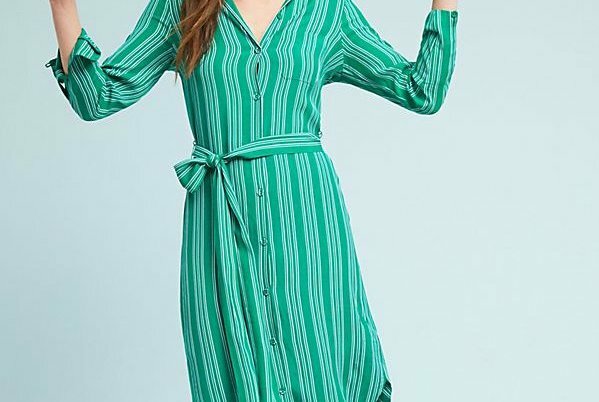 From breathable blouses to long-sleeve dresses, these gorgeous looks will help you navigate in-between temps in style. 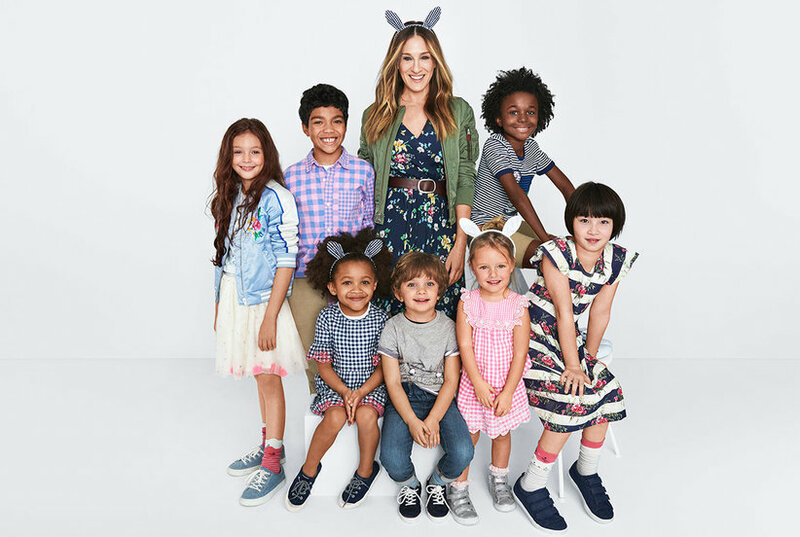 Sarah Jessica Parker Designed a Gap Kids Collection—We Demand One for Grown-Ups, Too! Dress your mini-me like SJP. The actress is launching a limited-edition collection for toddlers and kids with the Gap. 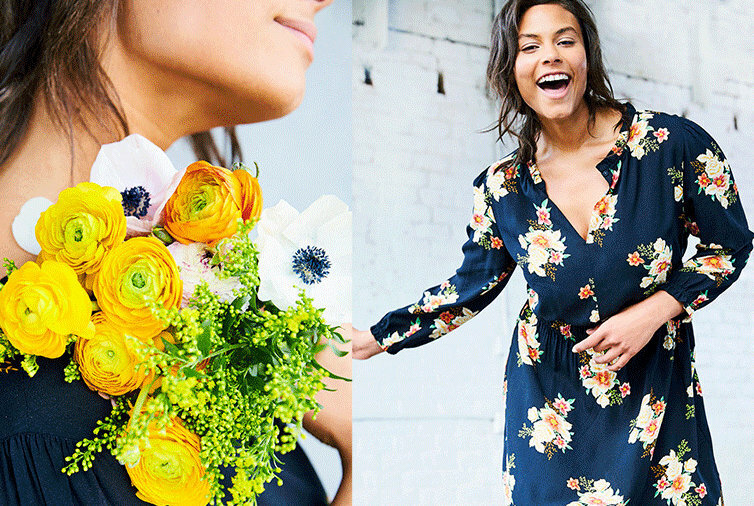 You'll want these dresses in your work wardrobe.